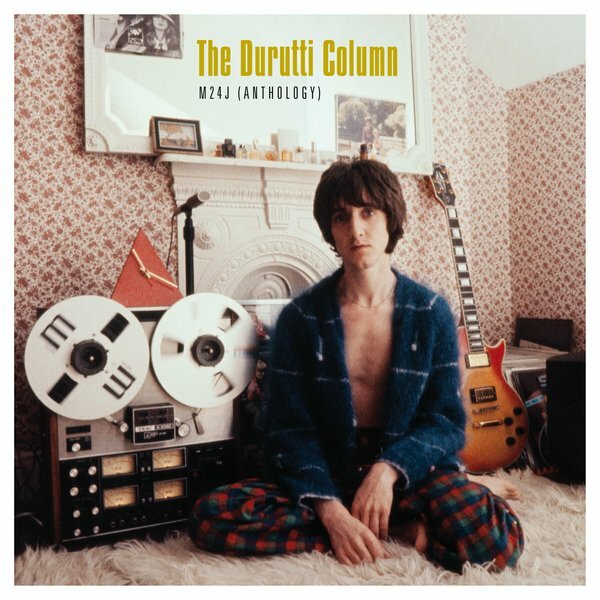 A collection of valuable passages recorded by The Durutti Column between 1979 and 2011 for various iterations of Factory Records, including poignant tributes to manager/mentor Anthony H. Wilson. Bonus 7” features two previously unreleased live recordings. 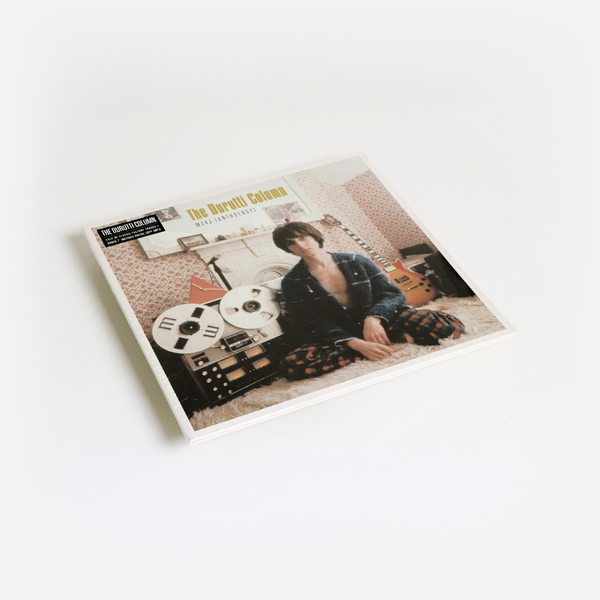 The remastered set is housed in a double gatefold sleeve printed on white matt board and includes a download coupon. 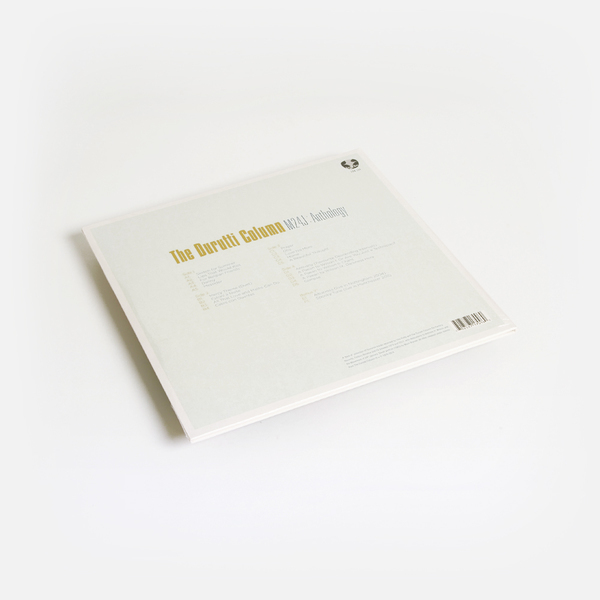 Bonus tracks on the CD version include three tracks recorded live in Leeds on 7 October 1980, these being the earliest preserved professional in concert recordings by Vini Reilly.